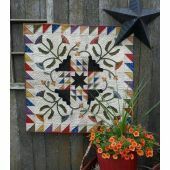 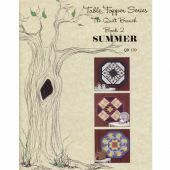 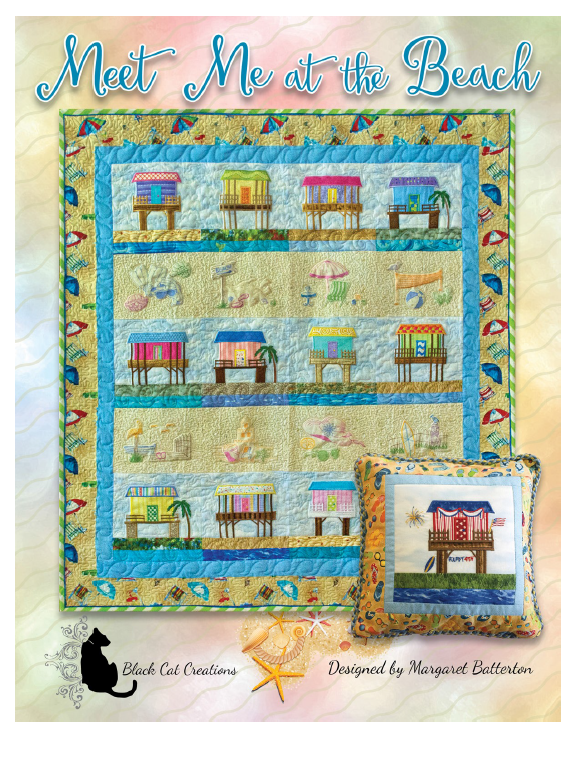 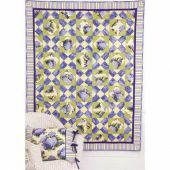 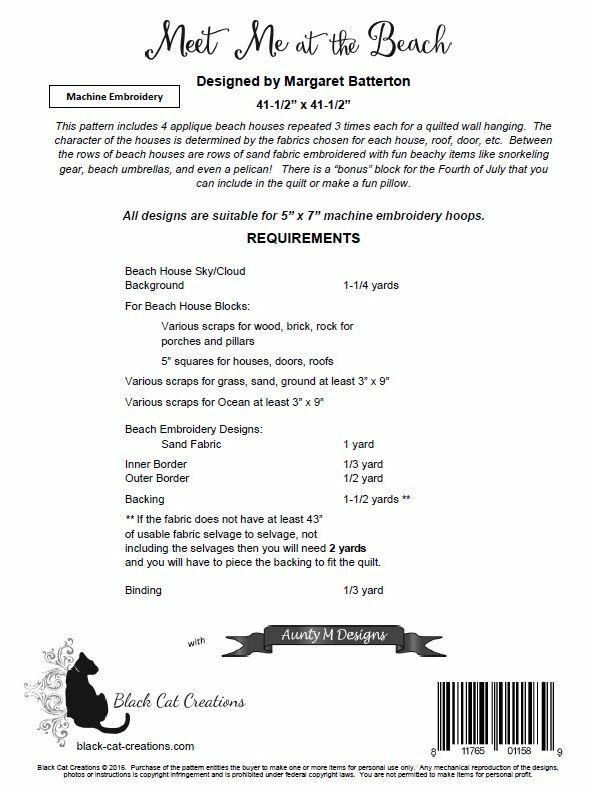 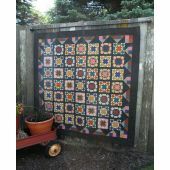 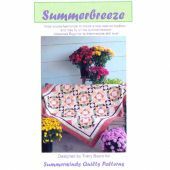 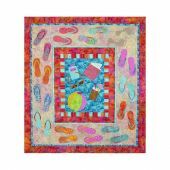 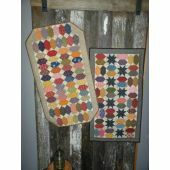 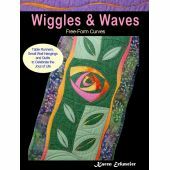 This pattern includes 4 applique beach houses repeated 3 times each for a quilted wall hanging. 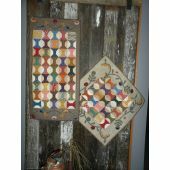 The character of the houses is determined by the fabrics chosen for each house, roof, door, etc. 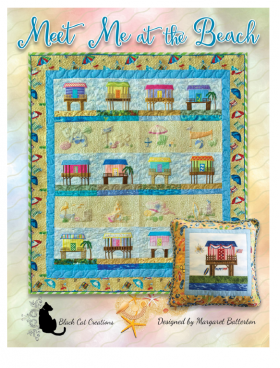 Between the rows of beach houses are rows of sand fabric embroidery. 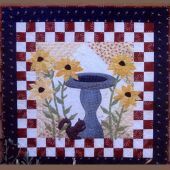 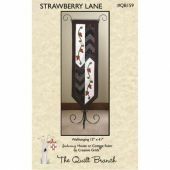 41-1/2" x 41-1/2" Designed by Margaret Batterton.